Hughes Furniture – Contract Furniture for Ireland and UK. Specialising in Contract Furniture throughout Ireland and the UK. 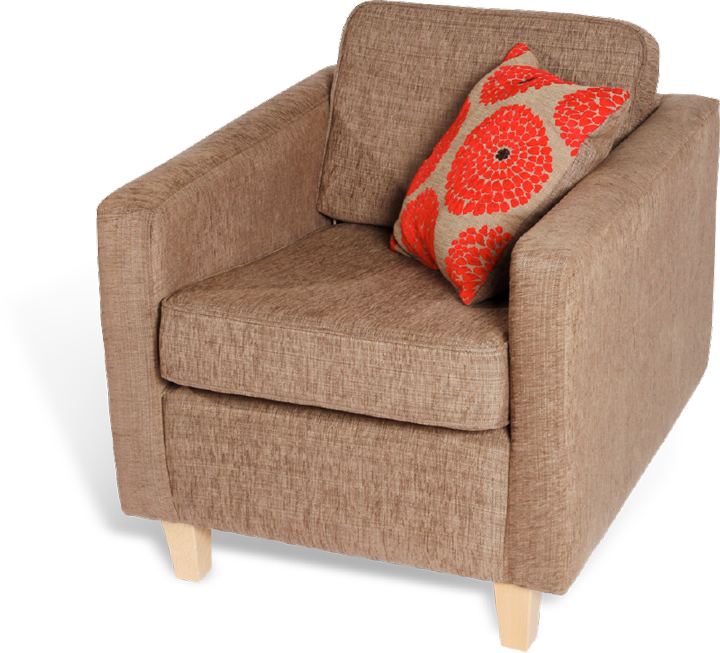 For over 35 years Hughes Furniture have been providing quality Bedroom and Care Home Furniture. We combine decades of experience with next-generation resources to help clients across the a wide variety of fields.